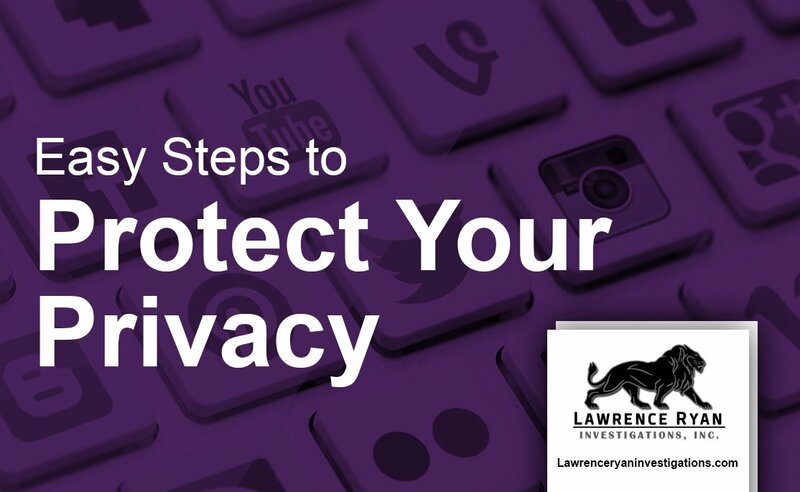 Here’s How to Protect Your Privacy in 11 Easy Steps. The world has become a small village with all these interconnections, social media, and other new technologies have made privacy j become just a word. But perhaps you are wondering whether it is possible to protect your privacy in this era of advanced technology. 1. Avoid providing too much information about yourself on any social media platform: we all agree that sometimes sharing in social media is addictive, but have you considered how it might compromise your privacy. 3. Use of passwords: for privacy, do not underestimate the power of setting strong passwords on your hardware devices such as computers, phones and tablets. A strong password will guard your data against prying eyes so make sure you have one at all times. 4. Shredding personal documents: Have you ever thought of someone going through your trash? How much personal information will they be able to find? It is imperative to ensure that before you discard stuff especially from your mail, you must shred it to avoid exposing your privacy. 5. Avoid using public Wi-Fi spots: It is very common to find people using free Wi-Fi in public places. If you fall into this category, please ensure that you are not accessing sensitive sites such as bank accounts as passwords may be stolen hence compromising your privacy and funds. If you have a home Wi-Fi, do not use the option of saving passwords as a hacker may easily decipher it and steal your private information. Also, while in public places ensures that your devices’ file sharing has been disabled to protect your privacy. 6. Using a private network (VPN): If you are keen in protecting your browsing, it is time to use VPN. Basically what it does is routing your traffic through a single server with very tight security. 8. Information on your public profiles such as date of birth, hometown, people you are related to, is a no if you want to maintain privacy. Such information can be used by malicious people to impersonate you by stealing your identity. 9. Encryption: If you thought encryption is for tech nerd, then you got it all wrong, it is about time for you to consider it. By encrypting your conversations, you are sure that only you and the person you are communicating get the message. 10. Avoid clicking unknown links: It is common to just click on an interesting link to find out more, but did you know it could be a trap? Well, now you know. Make sure you check it first to ensure it is a source you can trust because hackers may use it to obtain your data. 11. Always Back Up Your Data: Even if you are very careful, sometimes things just happen, and you can lose your data. Therefore ensure you always have an automatic backup system just in case you need to restore. Do not trust hardware even with all the security measures you have put in place. Worse decision you can make is to do nothing. Action is the most important step to take when you want to protect your privacy online or offline.